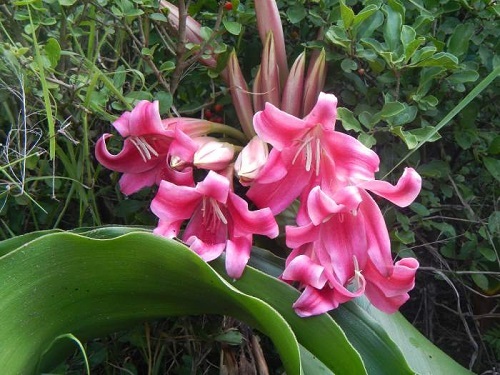 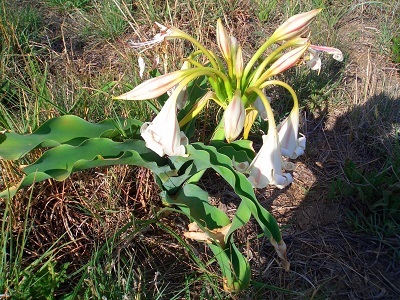 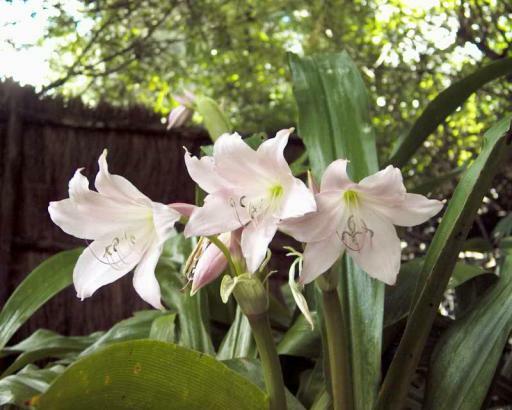 Crinum variable BULB (Amayllidaceae). 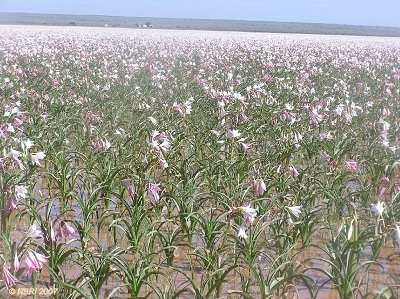 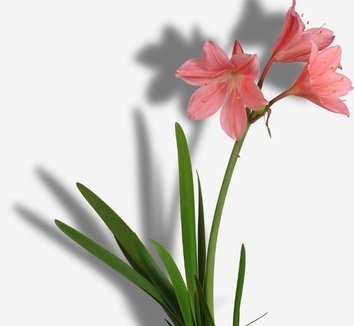 They grow up to 500 or 600mm high and produce a beautiful deep pink flower that is quite spectacular. 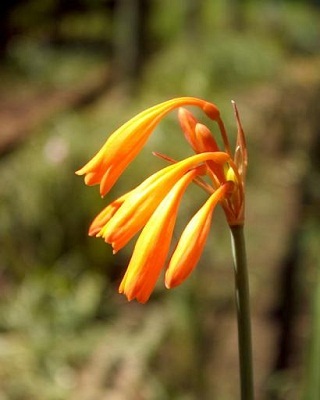 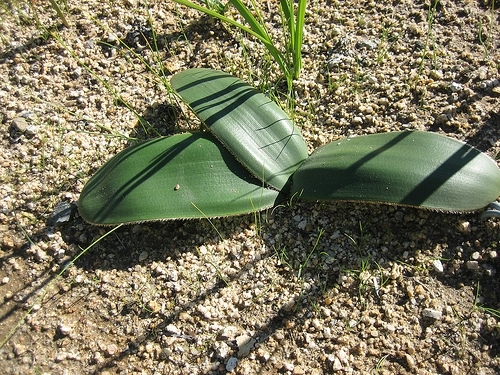 Cyrtanthus contractus BULB (Amaryllidaceae). 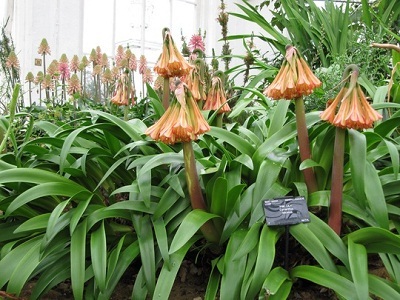 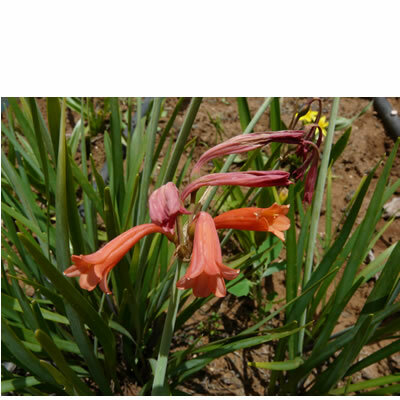 It grows in various soil types and flowers in early summer. 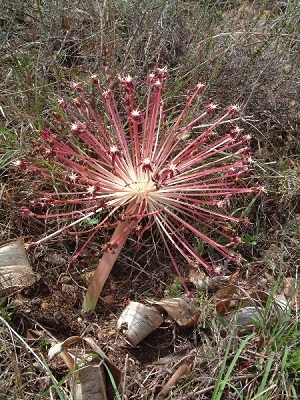 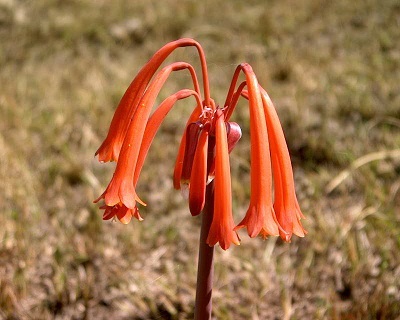 It can though flower much earlier if stimulated by veld fires. 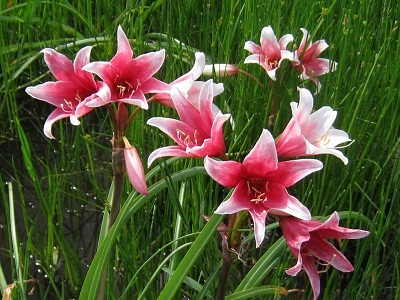 The flowers are red in color. 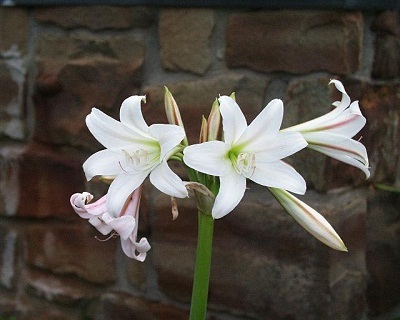 Sowing : Sow seeds in summer in a well drained medium.